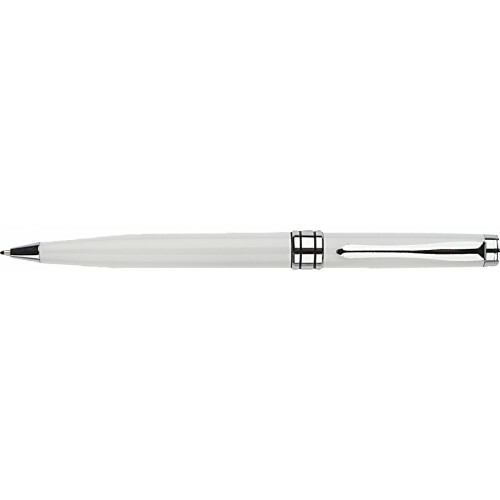 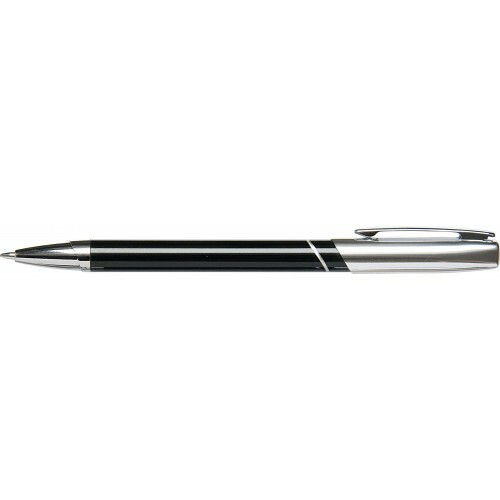 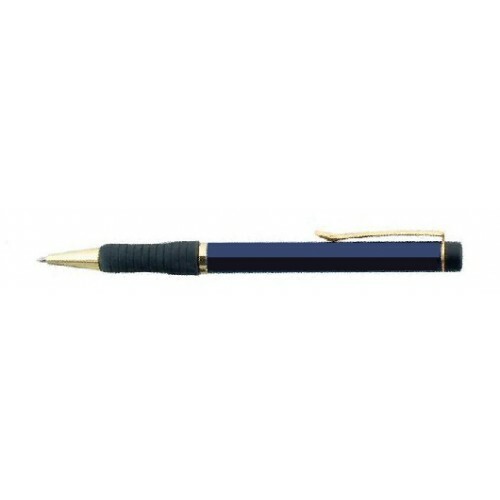 Here at Supreme Pens we have shortlisted the best value for money metal branded pens. 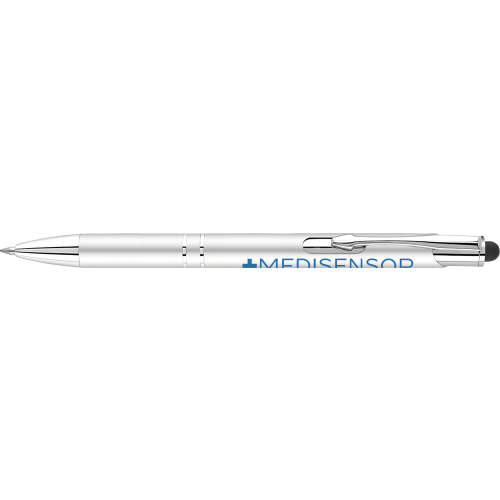 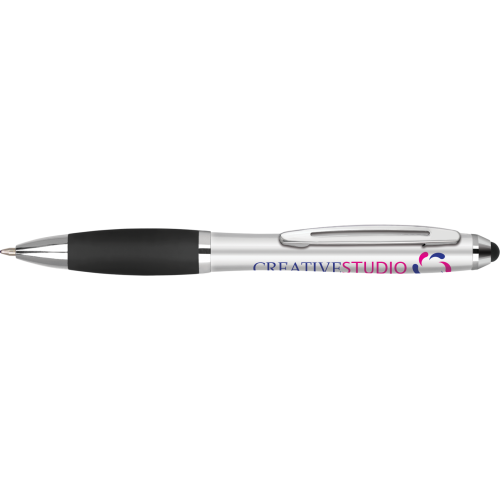 This range consists of pens that can be supplied within days. 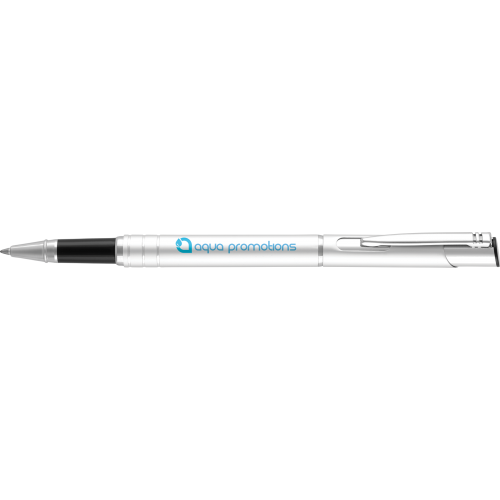 Use our easy artwork tool to upload your artwork and checkout within minutes. 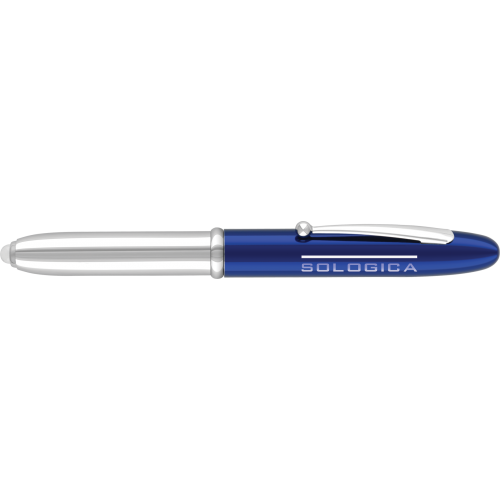 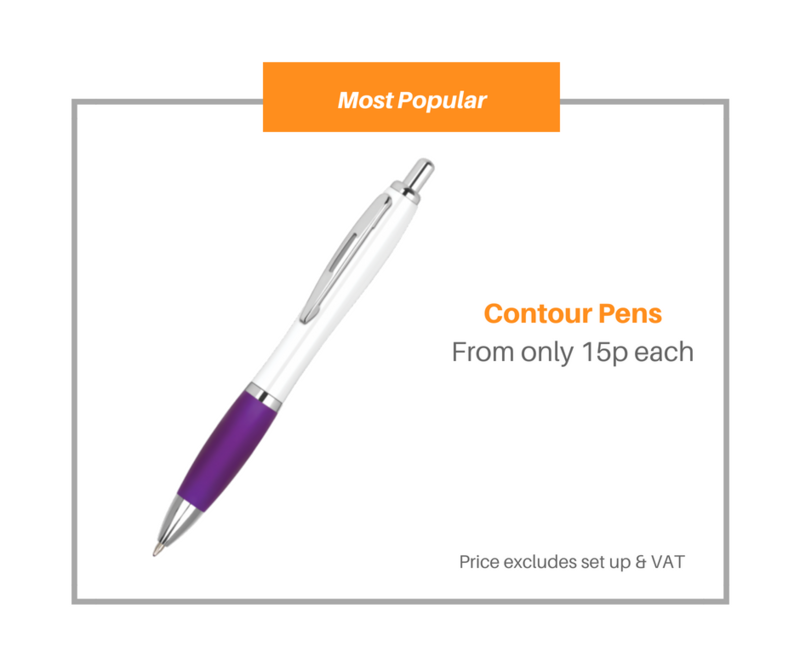 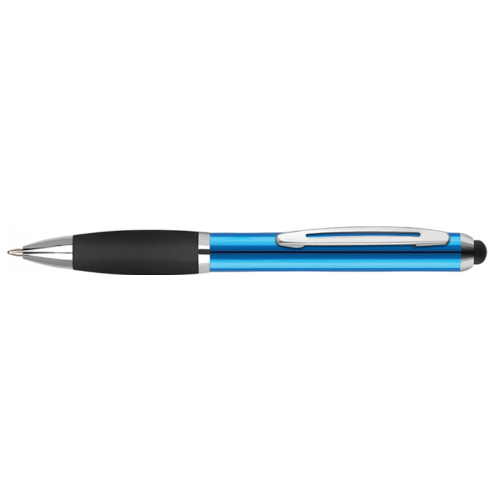 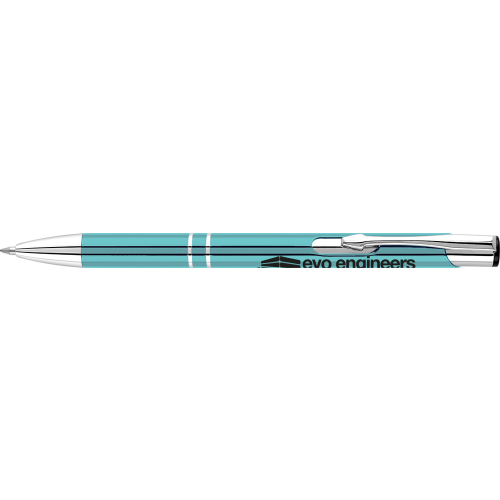 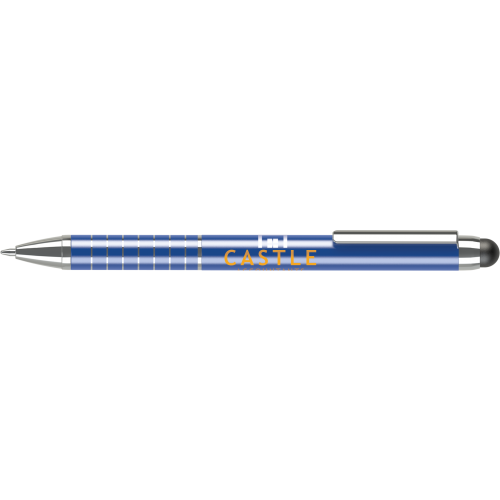 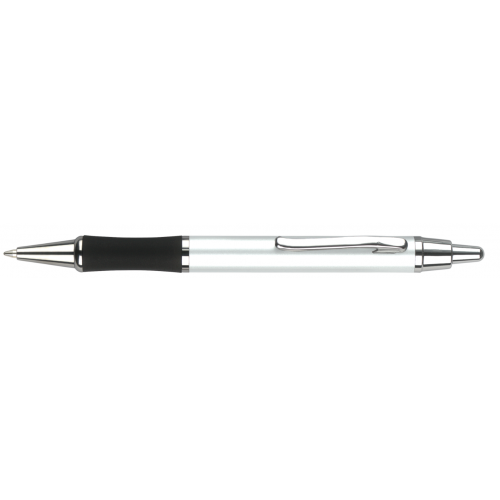 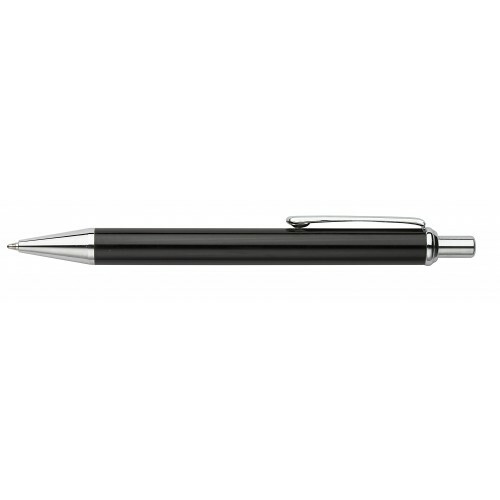 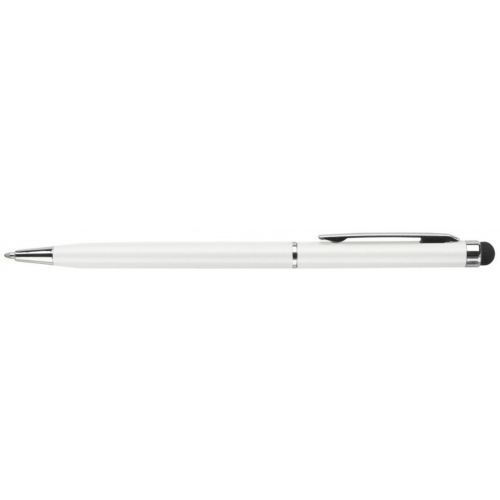 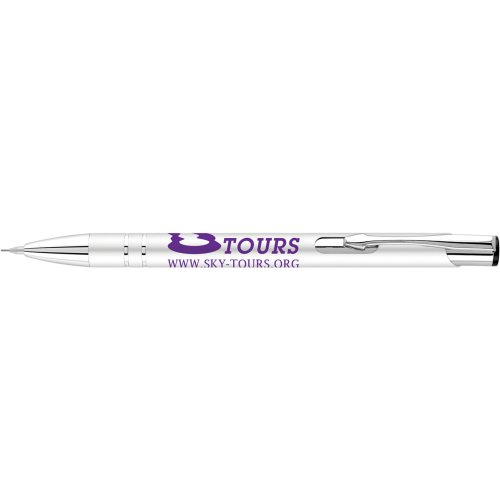 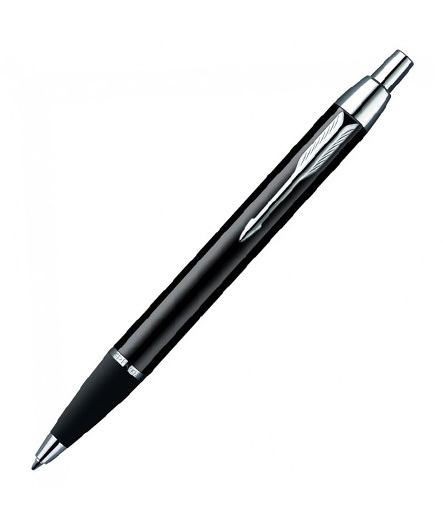 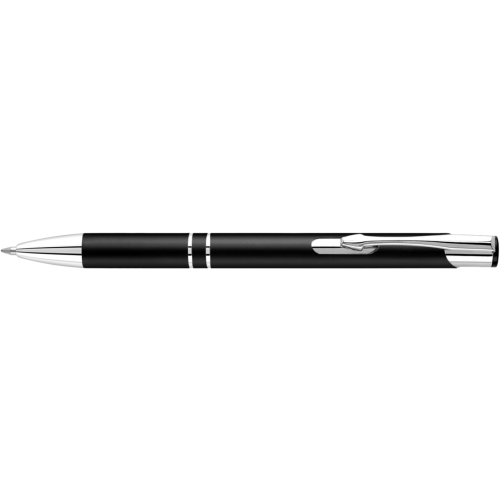 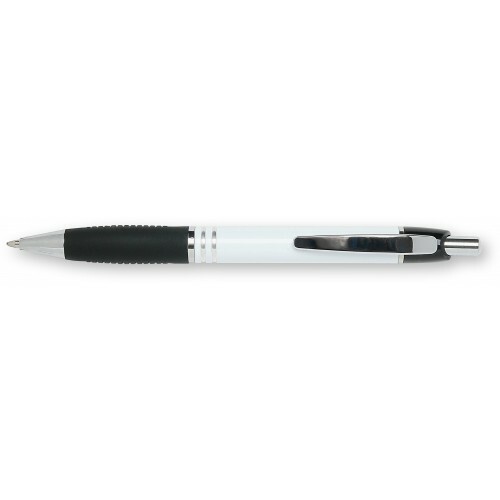 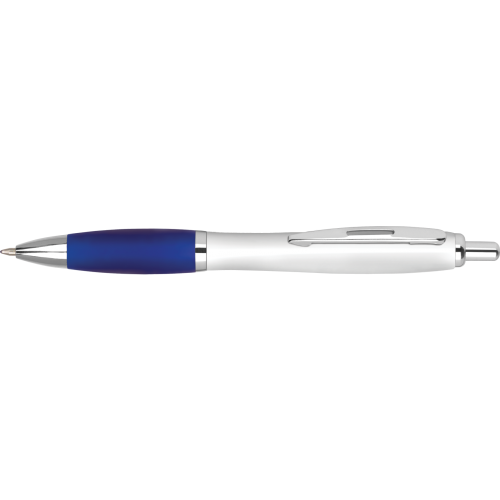 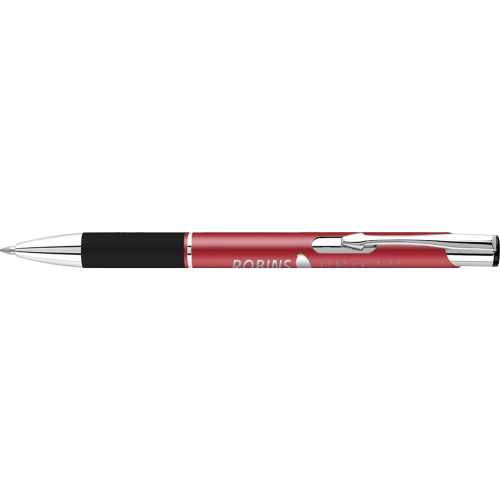 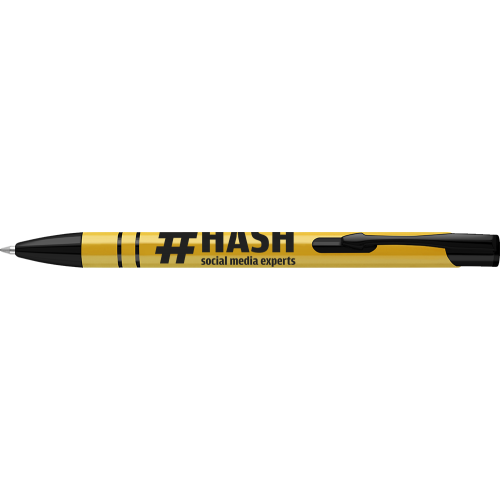 Struggling to find the best suited printed pen for you? 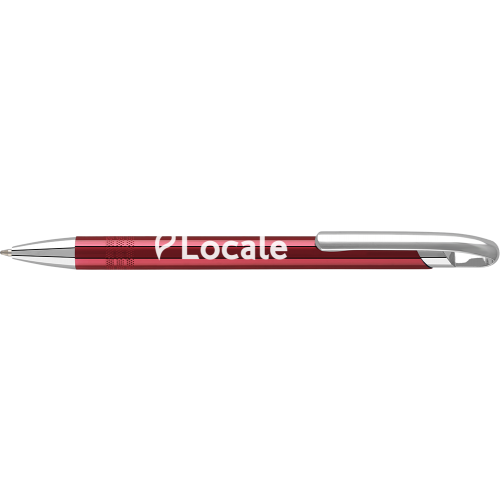 please get in touch and we will be more than happy to assist.